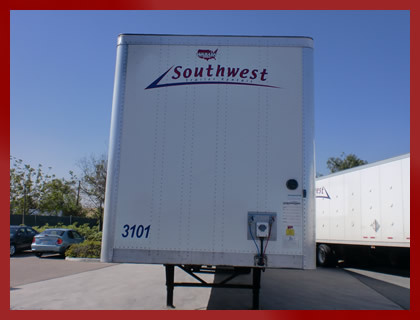 Southwest Trailer Leasing offers rentals from 1 to 365 days to handle your seasonal or unexpected peak business periods. Why tie up precious capital to purchase equipment that you may not need year round? When you rent, you enjoy the freedom of not having any specific time or equipment obligations – you rent short term trailers to meet your short term needs and when you are finished simply return them to us and your rental is over.